Josh and Ryan, along with special guests Leah Haydu and Jerome McIntosh (@JeromeMci), enter the mysterious dark hour and explore every nook and cranny of ominous edifice Tartarus. This isn’t the first time we’ve gotten to know some Japanese high school students, with unusual extra curricula activities. However, this group’s tale proves to be considerably darker than one found within issue 80. 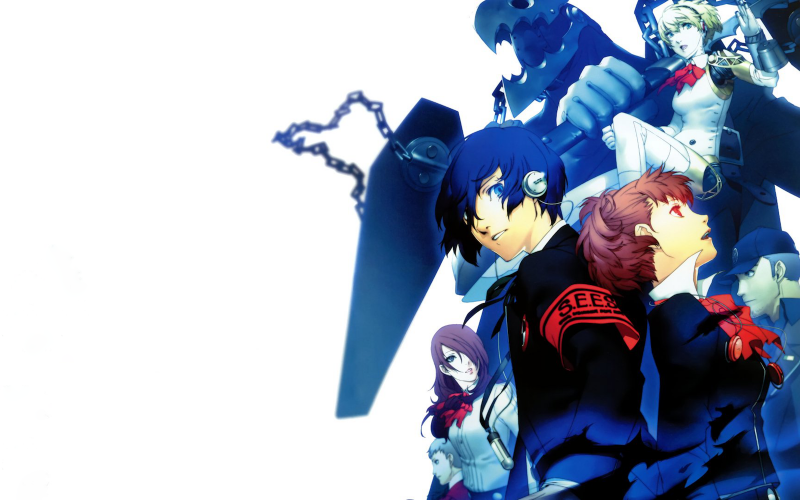 So grab your evoker and prepare for some Mass Destruction, as we discuss Shin Megami Tensei: Persona 3.